Benjamin Marcus Homes is proud to announce its plans to build 22 single family luxury homes on the 24.6 acres of land off Old Ehrman Road in Cranberry Township starting in the summer of 2019. Eagle Ridge is Benjamin Marcus Homes’ fourth building location in the northern suburbs of Pittsburgh. The development is exclusive to Benjamin Marcus Homes and will include two cul-de-sacs. Additionally, the homes within the new development will consist of Cornerstone and Estate Series. Eagle Ridge is located within the Seneca Valley School District in Butler Country. Therefore, home buyers will benefit from a lower tax obligation as opposed to its neighboring Allegheny County rates. This development has easy access to major highways (Interstate 79, Interstate 76 and Route 19). In other words, it's close to all the amenities you’re looking for including: shopping, dining, healthcare and professional services in both Butler and Allegheny Counties. Home and lot packages for Eagle Ridge start at $759,000. Construction can begin in summer of 2019. Therefore, we are currently accepting lot reservations. 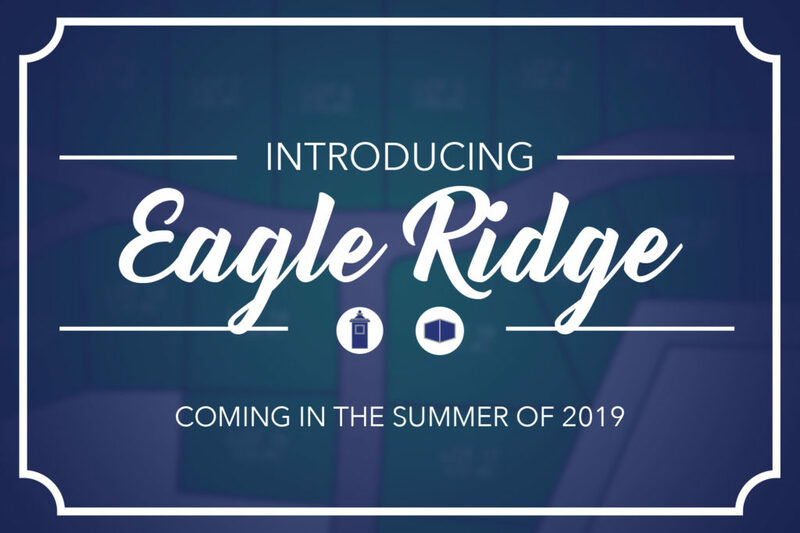 For more information on this development, visit the Eagle Ridge page, call us at 724-255-0861or email eagleridge@benjaminmarcushomes.com.